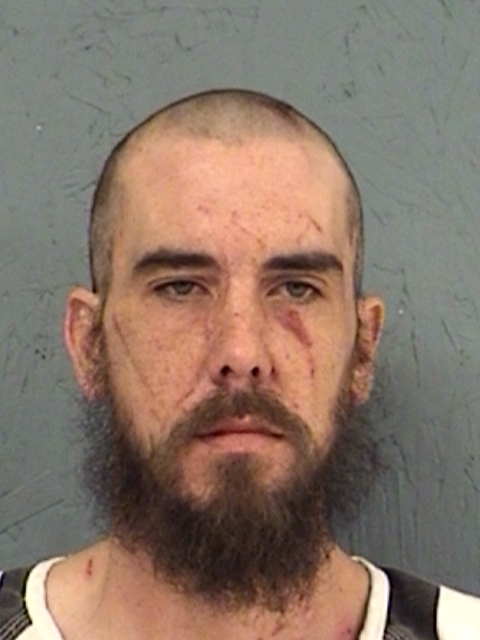 Hopkins County arrested 33-year-old Tom Coy Childress Wednesday morning for Assault of a Family or Household Member by Impeding Breath. The charge was filed as a third-degree felony. 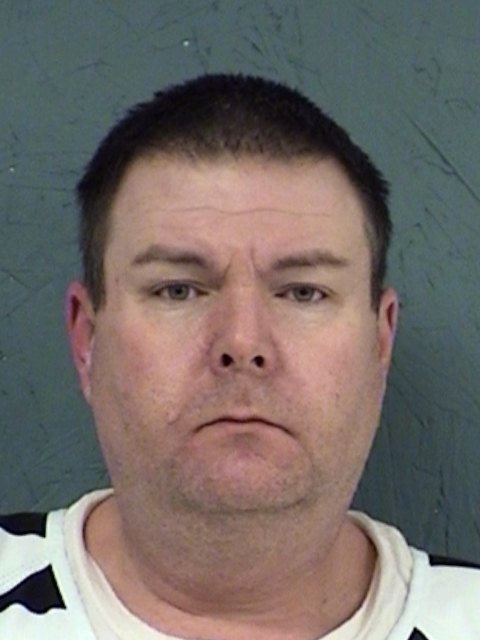 Deputies arrested 39-year-old Thomas Edwin Pepin Wednesday morning on a warrant for Theft of Property valued at more than $2500 but less than $30,000. The charge is a state jail felony.